Women and shopping are inseparable. 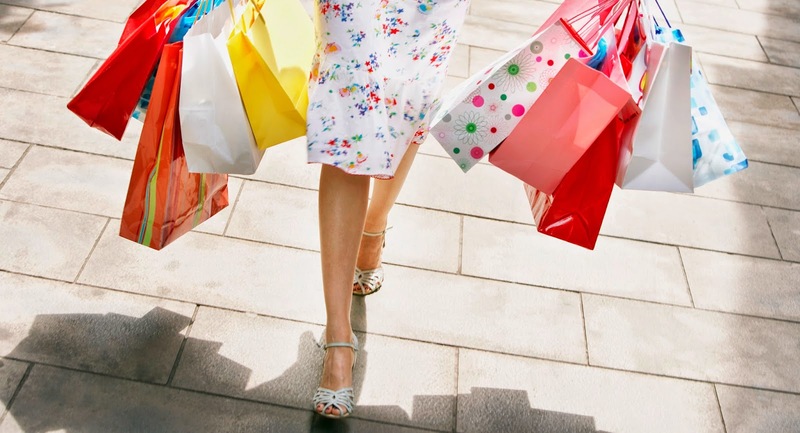 In a way; shopping happens to be a woman's 'best friend' in her good days as well as in her bad days. Either it is a style matter or just for pleasure; but most of the times; it is connected to some kind of emotions. Emotions that run high-or-low; and make a woman run after spending. Lately, "I read an article about 'emotional spending'; and I was not surprised to know the facts (though it was more about the psychological and medical conditions behind emotional spending)." But if you really sit alone and think about it; I am sure; as an woman we will find so many reasons that will explain certain emotions; that drive us to go shopping! Please Note: This article is not intended to describe any medical conditions; nor the intention is to hurt any woman's feelings; rather a light-hearted write-up to touch certain areas of emotions- in a woman. 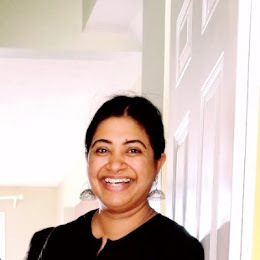 "I have also mentioned in many of my articles that; shopping happens to be my favorite mood-lifter; and or can be yours too!" No harm in treating yourself quite often! We all have certain wishes and needs-that pushes us to go and buy something for ourselves. Sometimes latest fashion trends attract women to go shopping; and sometimes the building-up worries and frustrations in life. Many a times; purchasing the 'best' and 'unique' things for oneself; usually has its roots in the early childhood experiences. A reminder of certain unfulfilled demands and wishes; that elope and re-appear in our late years. When we are kids, or in our teens- we develop so many dreams; and gradually as we begin to grow; our dreams look too-difficult-to-be-true! 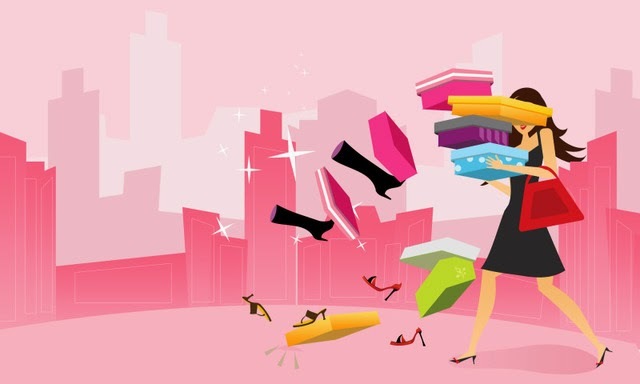 Have A Lovely Shopaholic Weekend Lovelies!